When you are leading up to your wedding it is a good idea to prepare for your wedding morning so that you do not get caught without the essentials. Things which I recommend to have to hand are the following…Some grips to take with you during the wedding day, just incase you need to pin up any loose hair. Some safety pins, just incase any dress needs a little helping hand. Some lipstick and gloss to keep those lips topped up and looking on point all night long. Some chewing gum should you feel a little garlic heavy after your meal. Some scissors to cut off any last minute tags, and finally, remember your perfume, as it will come in handy after dancing the night away. Always prepare and think about what you cannot be without. 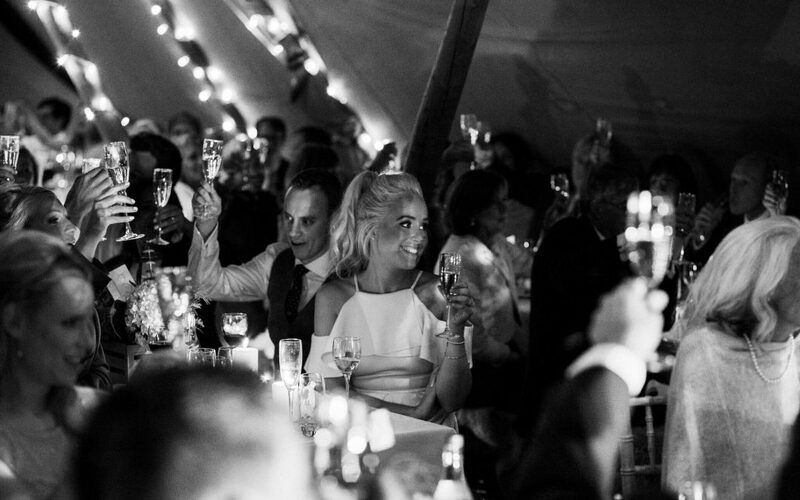 The likelihood is that if you cannot do without certain items on a normal night out or to a party, then they are things you will also want to have with you for your wedding day. Your preparation is key – if you are having hair extensions on the wedding day, you will want to curl them and bring them in a shoe box fully hair-sprayed so that the curls have held well. All of this preparation will save valuable time that you just won’t have on the wedding morning itself. So enjoy planning and packing the essentials and enjoy the feeling when you get to your wedding morning when you know that you are covered for the most likely eventualities!